↑ Sen, Amartya (2010). The idea of justice. 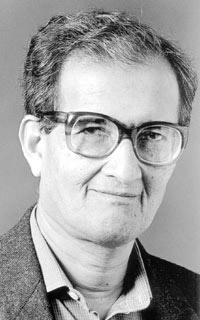 London: Penguin. .
↑ Deneulin, Séverine (२००९), "Book reviews: Intellectual roots of Amartya Sen: Aristotle, Adam Smith and Karl Marx", Journal of Human Development and Capabilities (Taylor and Francis) 10 (2): 305–306, डिओआई:10.1080/19452820902941628.